Western Digital and Computer Pro have been long-time trusted partners in our industry. 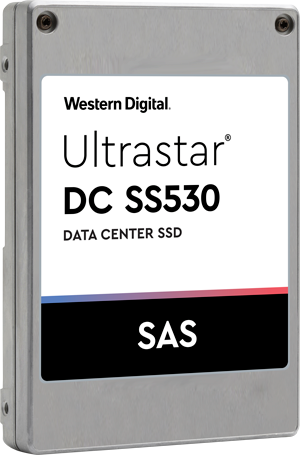 This partnership grants us access to critical tools and expertise, and provides us with deep insight into Western Digital’s suite of products, including their Ultrastar and SanDisk brands. This is invaluable support that allows our customers to maximize the benefits of Western Digital’s innovative products. Our partnership extends across both consumer and business product lines. However, there is an increased focus on growing businesses that need reliable, enterprise-caliber infrastructure. Servers and storage are the backbone for all next-generation companies, and we can say from experience that the performance, reliability, and speed of Western Digital products are unparalleled. © 2018 Computer Pro. 4456 Technology Dr., Fremont, CA 94538. 510-490-8118.